POCHO living A brand to a luxury focused lifestyle philosophy. At POCHO living, we take great pride for our excellence in quality and unique design, as based on fine hand-crafted details. Our emphasis is on a blend of tradition and technology. Each product is made in-house by expert craftsmen and according to craft processes designed to emphasize care for details and finishes. Craftsmanship enhances a product based on state of the art mechanization. Contemporaneity, comfort, reliability and durability is what allows POCHO to be at the forefront of the interior design market and stand out as a manufacture for sophisticated, conscious customer. Being in furniture industry for 70 years has made all of this possible. In collaboration with architects, designers, artisans, carpenters etc. we aim to bring stylistic characteristics and aesthetic principles in furniture industry. 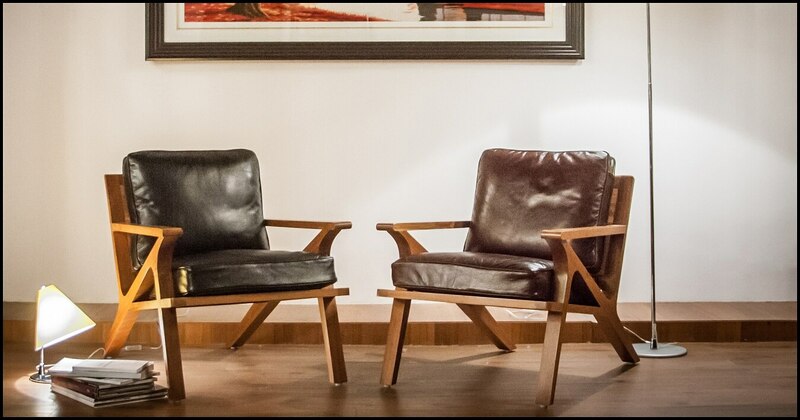 POCHO’s commitment to customers translates into furniture equal to their lifestyle, also as per their need and specifications, hence the concept of ‘Tailor Made Furniture’.